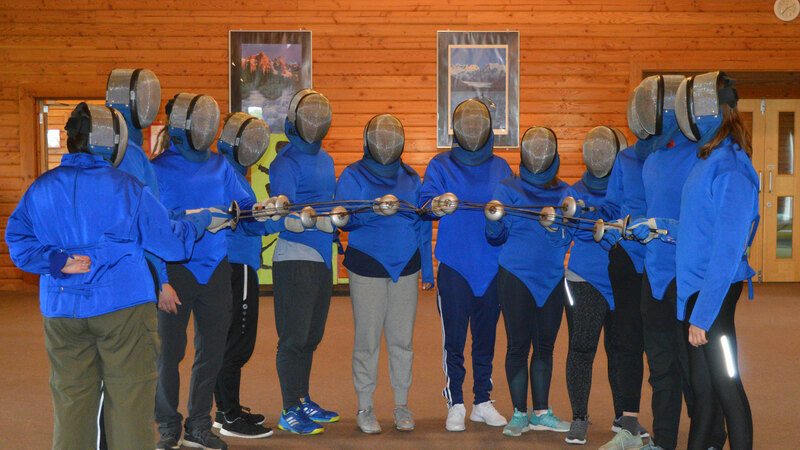 Fencing offers the chance to try out a physically challenging and exciting sport with instructors who hold nationally recognised qualifications. 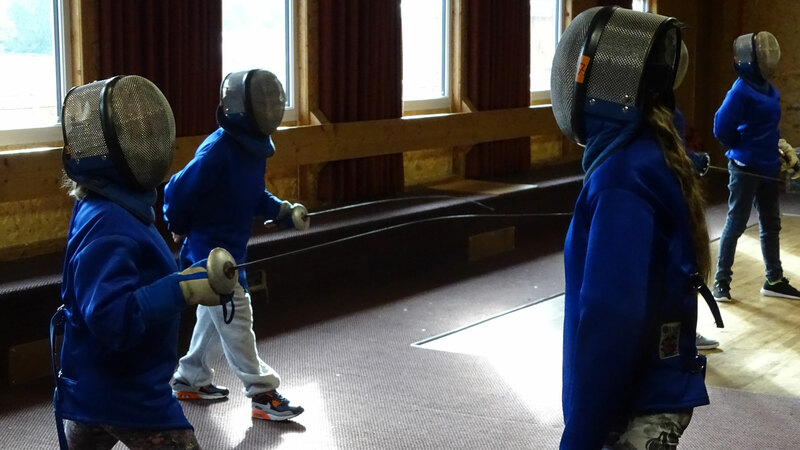 No experience of the sport is necessary, as our instructors will teach all the skills needed, starting with the basics for a fun introduction to the sport. 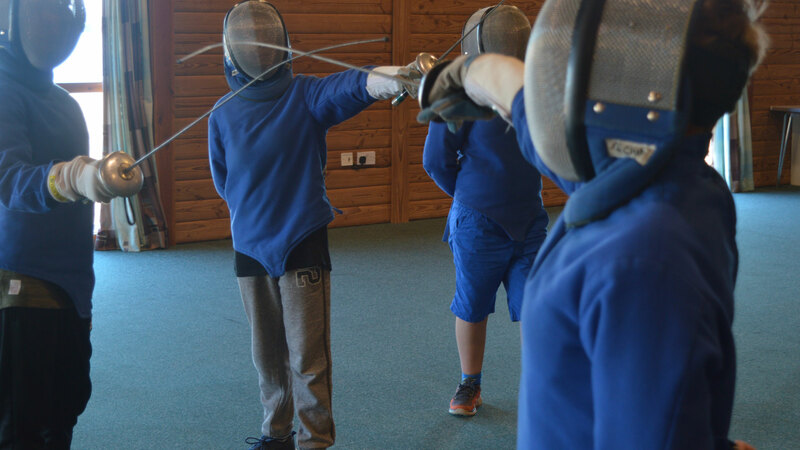 Despite its competitive nature, fencing sessions can be tailored by our instructors to provide a sense of achievement for everyone, either by winning duels or simply through the acquisition of new skills.